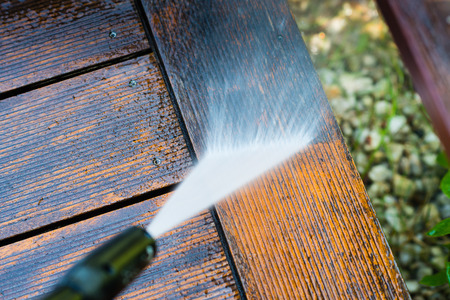 Our pressure washing services can be used on various surfaces including decks and siding. Our service quickly removes dirt, mildew, and debris buildup safely. The task is an important aspect of doing a thorough paint job. Since pressure washing can be used in different situations, we will review the process with customers before we start to ensure clarity of the desired result.